nice to win the desktop pc. 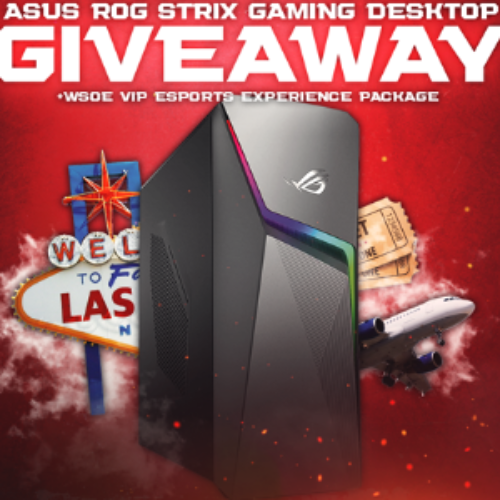 I would like to Win an ASUS ROG Strix Gaming Desktop. I would love to Win an ASUS ROG Strix Gaming Desktop.